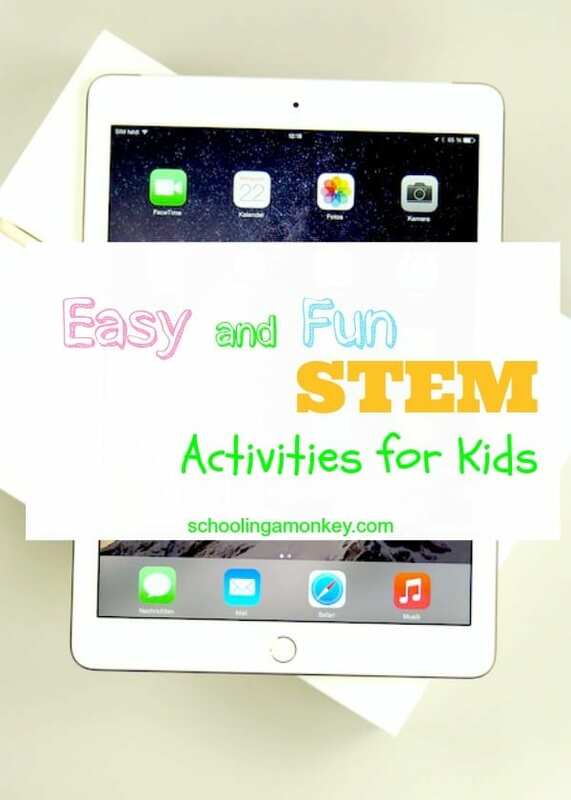 Now that Monkey is in third grade, we have math and STEM activities on the brain. 3rd-5th grade are math-intensive and where you can make or break your success in math in the upper grades. Monkey has been struggling a bit in math lately, but we’re been working really hard to employ ways to make learning fun and prevent homeschool burnout. 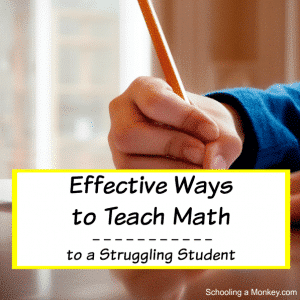 Practice, practice, practice is the best way to solidify math concepts (once you know what learning style to use, that is), but sometimes, you need a break from the grind and want to do something a little more fun. 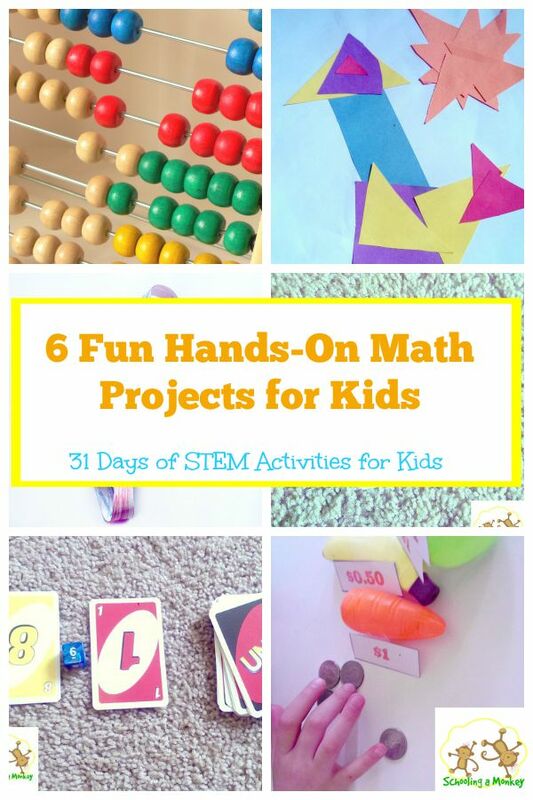 Today, we are sharing with you some of our favorite ways to make math fun! I am a huge fan of what Charlotte Mason calls living math. Living math is all about getting away from dry textbooks and embracing math in a hands-on way. 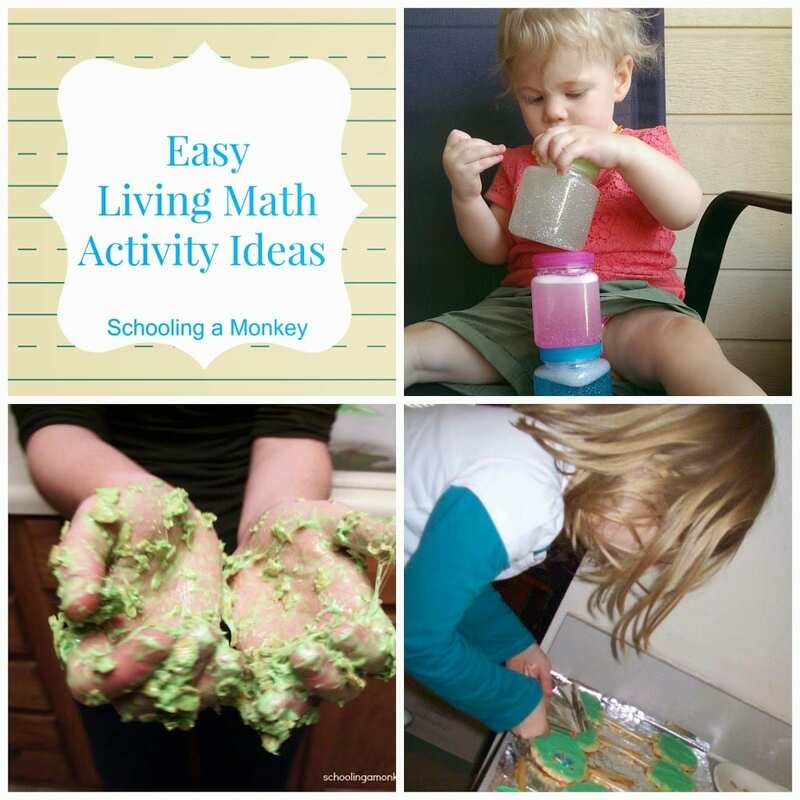 We try to use at least one living math activity per week (and you’ll often find us doing living math when out and about). What kid doesn’t like candy? Math doesn’t seem like such a chore if you get to eat your answers. Cindy from Our Journey Westward has a really fun post on how to make graphs using candy. Monkey loves any school activity where she can use her hands. I know she would love this adding machine project from True Aim Education. It is a really fun way to show kids how adding works in the real world. I’m a word nerd, so I love this math poetry assignment. I must say, I never thought to write a poem about math facts before. It sounds like a lot of fun for parents to do with their kids. 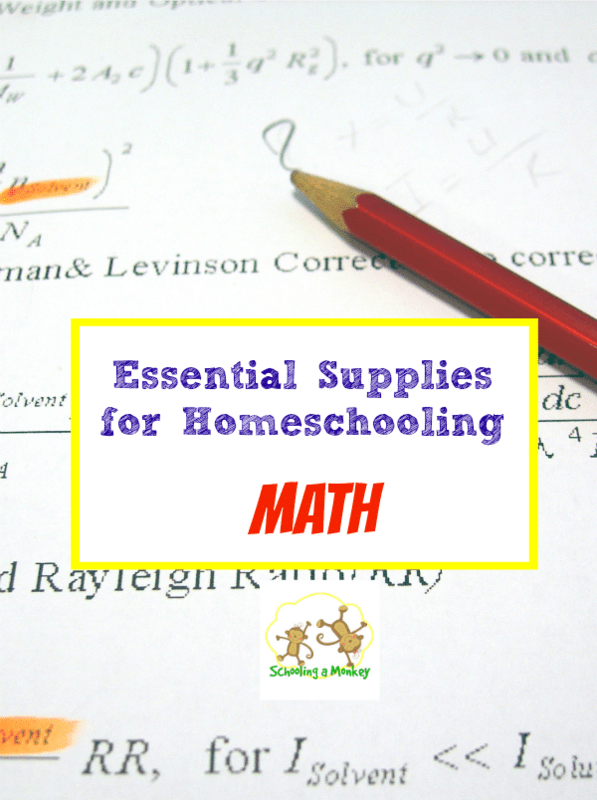 Enchanted Homeschooling Mom has a gazillion resources for homeschooling parents, but I really like her list of ways to make math fun. This post is an amazing list of resources on hundreds of math-themed fun for up to grade 4. Jimmie is a big fan of living math, but her daughter is older now. This means that she has already done the hard work in finding living math activities for older kids. 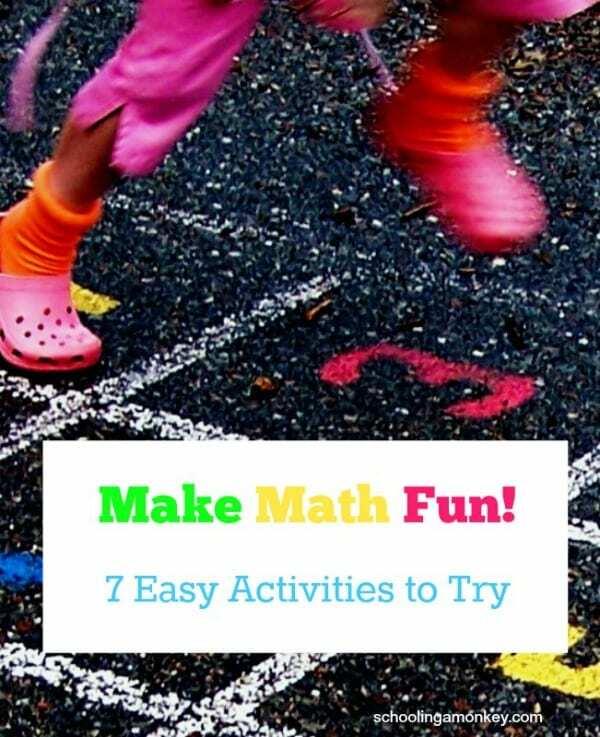 All you have to do is read her list of ways to make math fun for older kids. 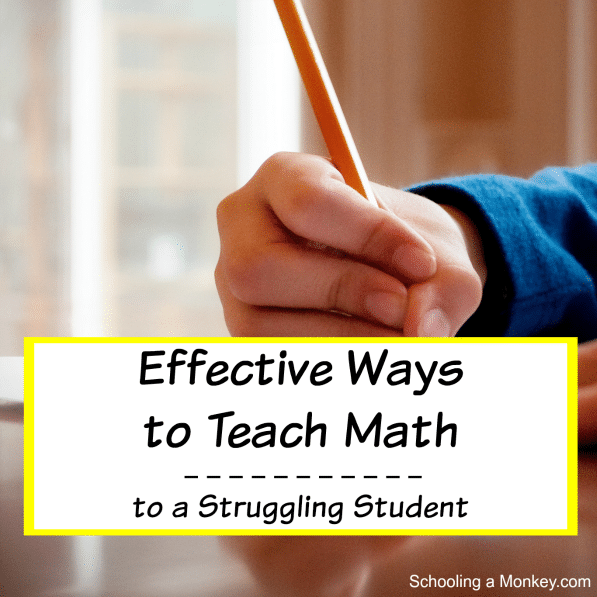 Verbal Math is one of my favorite math supplements (it can even work as a stand-alone curriculum). Verbal Math helps children learn how to think creatively about math and uses no paper or pencil. Monkey’s entire mentality about math has changed drastically for the better since using Verbal Math. It really is an incredible program. What are your favorite ways to make math fun? Share them with us!